“Ooops!” “Sorry about that!” “Please forgive me!” The reason these phrases ring a bell is because we so often need to use them! Everyone makes mistakes and needs to be forgiven and to forgive others. 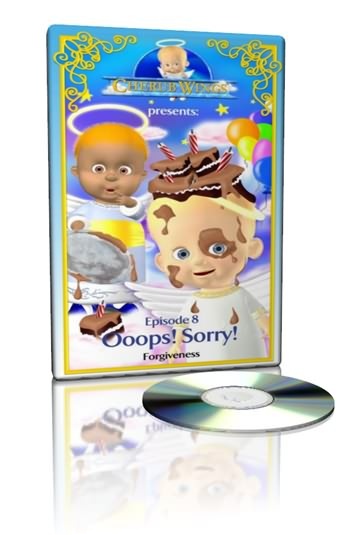 Join Cherub and Chubby in this funny adventure as they learn the true meaning of Jesus’ instructions to “forgive from the heart.” Children will discover how they only hurt themselves when they hold grudges and refuse to forgive.